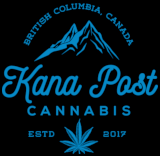 Tucann takes their wordly knowledge and incorporates it into their cannabis products. 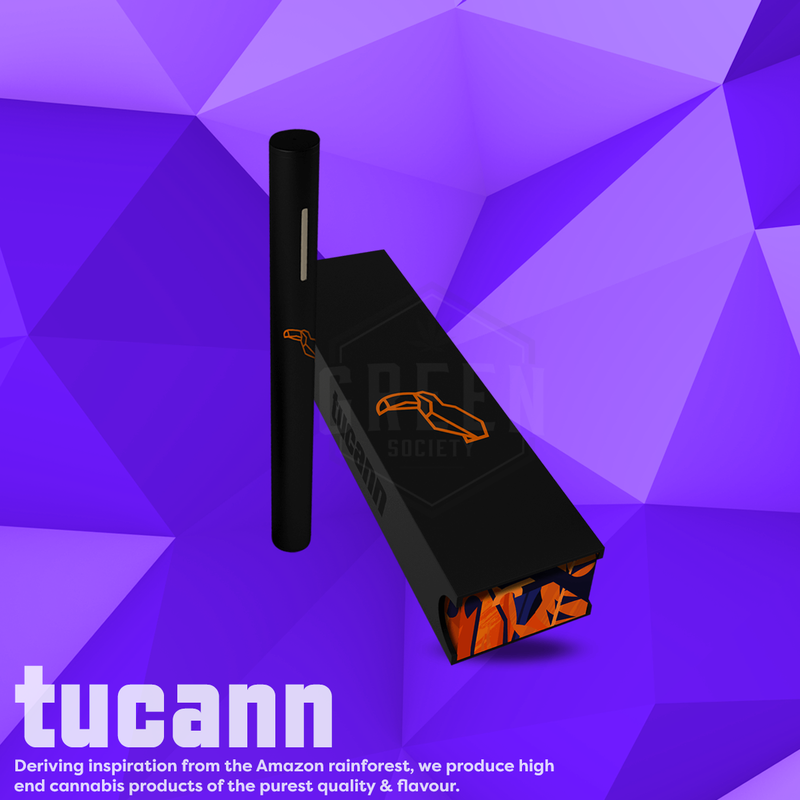 Inspired by the beauty of the Amazon rainforest, Tucann offers a discreet and convenient way to fly above with their disposabledistillate vaporizer pens. Sourced from locally and organically-grown cannabis and 100% real cannabis derived terpenes to create a delectably fruity paradise. Each battery has an output of 320 mAh and contains roughly 100~ puffs per unit.